Magna, a Canadian automotive part supplier, is investing $200 million into Lyft for an equity stake, the companies said on Wednesday. They'll also work on self-driving car tech together, which will include integrating the technology into vehicles Magna helps manufacture. Why it matters: Lyft is in the self-driving car race, along with rival Uber and a growing number of automakers and tech companies. In 2016, it took a $500 million investment from General Motors, also as part of a partnership to work on autonomous driving, and last year unveiled a Silicon Valley R&D office. Details: "Magna and Lyft are co-funding and co-developing a self-driving system together," Lyft CEO Logan Green said during a press event. The partnership will include hardware, software, safety testing, and designs for manufacturing. The two will work from Lyft's new Palo Alto, Calif. facility where it's been developing autonomous tech. Magna will take the lead on manufacturing and will outfit cars from customer automakers with autonomous driving technology. Partnership strategy: This is in line with Lyft's self-driving car strategy, which has emphasized working with many partners instead of a select few or doing everything in-house. 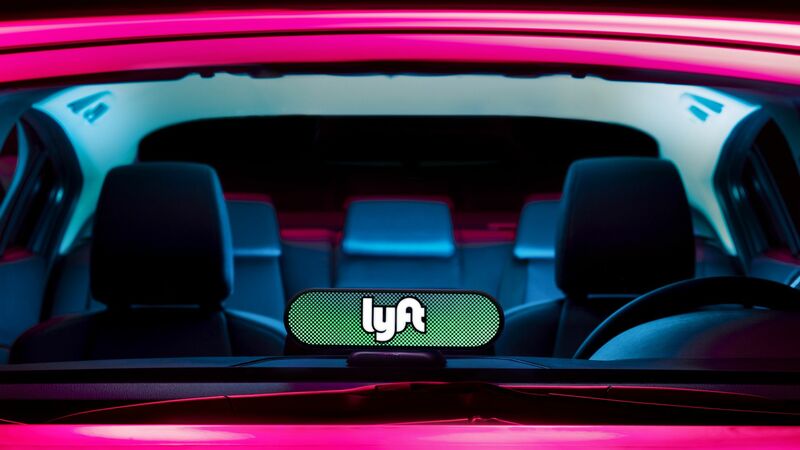 "From Lyft’s perspective, we don't want just one or two companies out there to have access to our technology," said Green. Fun fact: Last year, iPod co-creator and Nest co-founder Tony Fadell joined Magna's tech advisory council. Lyft declined to comment on the impact of its relationship with Magna on its partnership with General motors. It also declined to specify when its self-driving cars will be on the road.